Mayra Betances | ¡Dímelo, Columbus! Watching her child march in his school’s annual Halloween parade, Mayra Betances couldn’t help but wonder, “what happens to these costumes once Halloween ends?” Parents might store the festive clothes in the closet until the following year – by which time the child could outgrow it or fancy a different ensemble. Betances developed a plan to give new life to these garments. 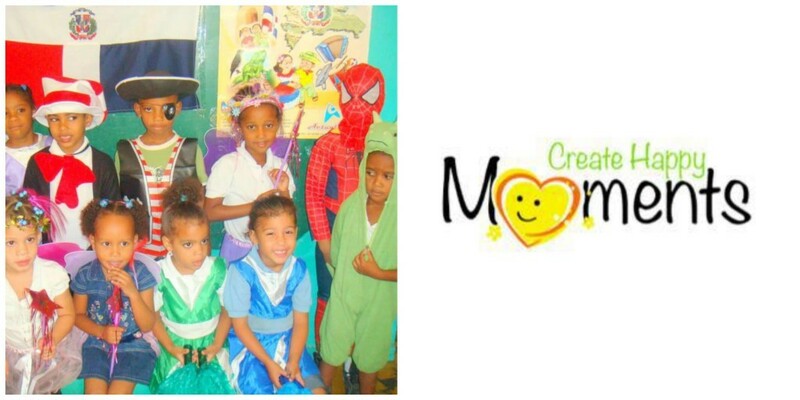 In 2009, she conceptualized Create Happy Moments, an organization dedicated to promoting cultural exchange between the United States and Dominican Republic through the donation of used Halloween costumes to children in the D.R. February 27 is the Dominican Republic’s Independence Day, commemorating the country’s fight for independence from Haiti in 1844. As a child, Betances likened the celebrations that took place throughout the month of February to Halloween. Children make costumes and march in parades that bring together colorful cultural differences within the country. Not all children, however, are able to afford costumes or the materials to create them. 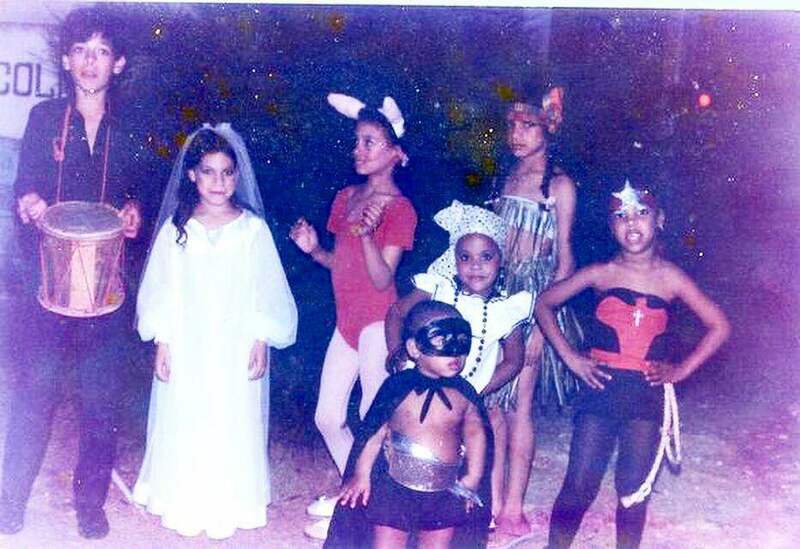 Young Mayra Betances stands to the left (in a homemade bride costume) along with family members during the Dominican Republic’s Independence Day Festival. (Photo courtesy Mayra Betances). 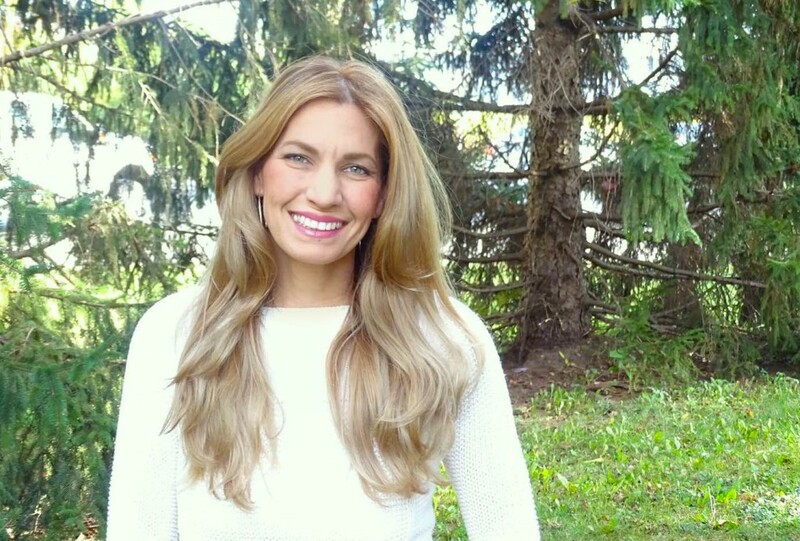 Create Happy Moments is applying for non-profit status with the hopes the project will expand nation-wide. Visit Create Happy Moments to discover ways to donate. Additionally, an inaugural benefit will take place Friday, November 4th, 2016 to raise donations for the project. Check the site for more information. Unless otherwise noted, all photos and text are copyrighted to Leticia Wiggins. Music for introduction & interlude by The Original Soundtrack (thanks, guys!). Latino involvement in Columbus, Ohio changes the community. This project highlights the Latino experience in Columbus, looking to the past, present, and future. ¡Dímelo, Columbus! is a collaboration between OSU's Office of Diversity and Inclusion & WOSU Public Media.